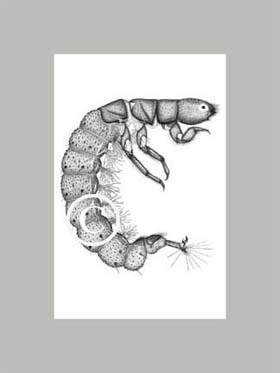 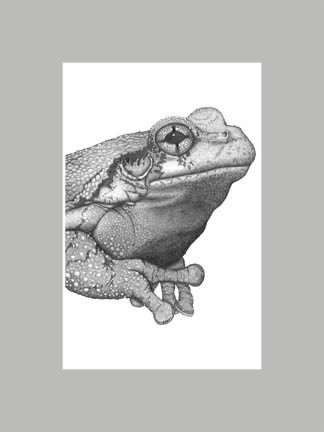 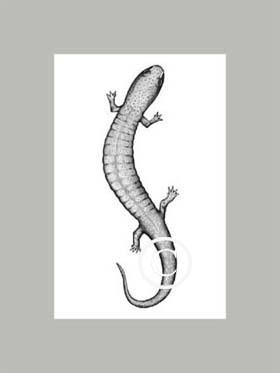 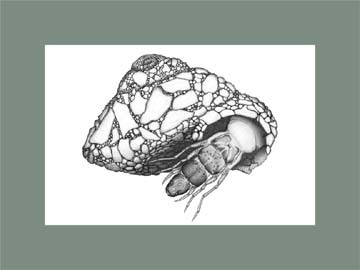 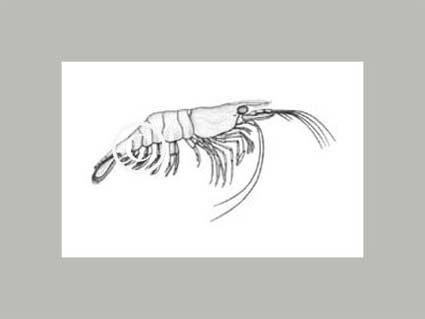 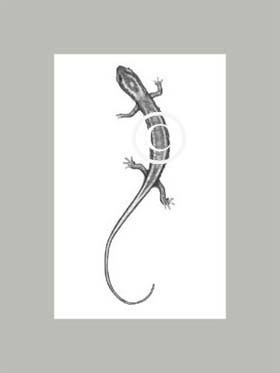 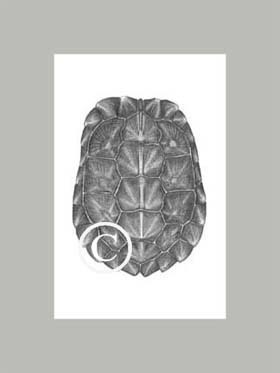 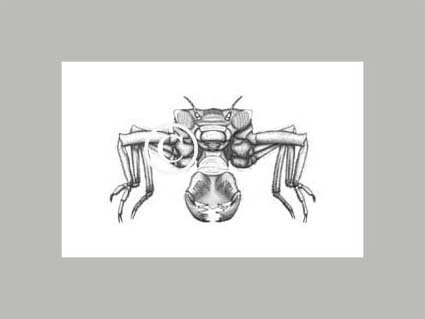 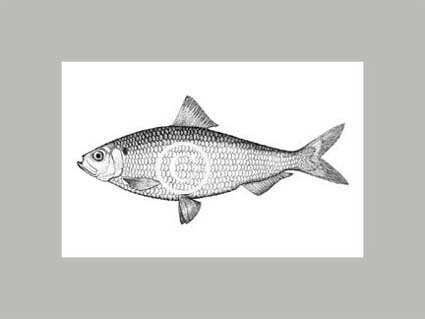 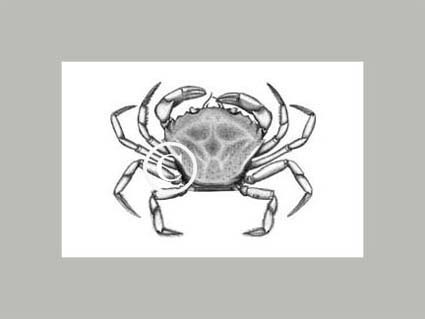 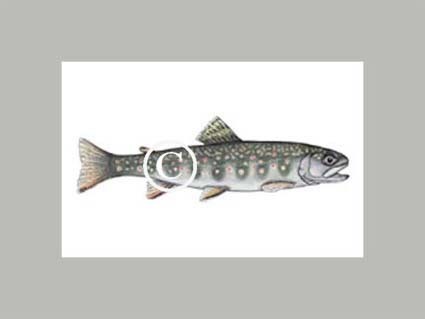 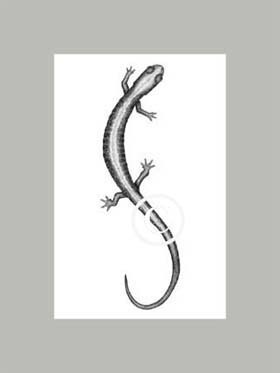 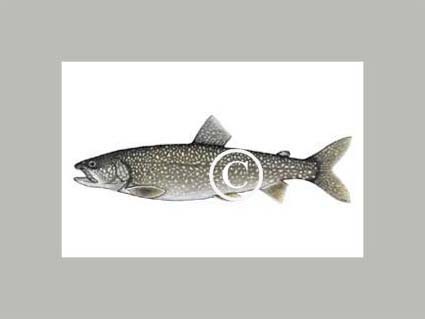 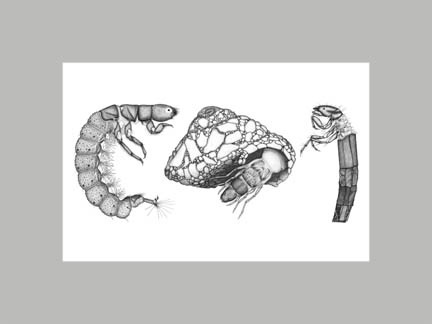 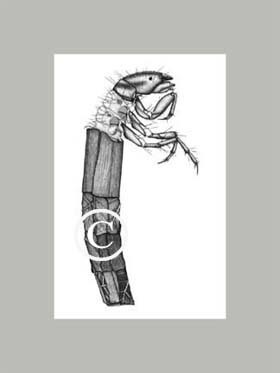 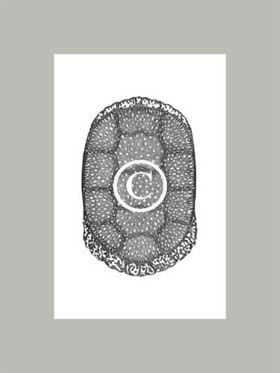 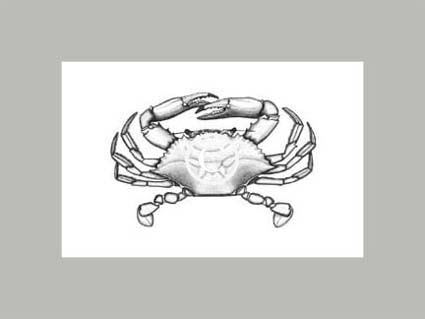 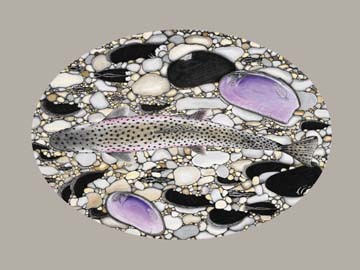 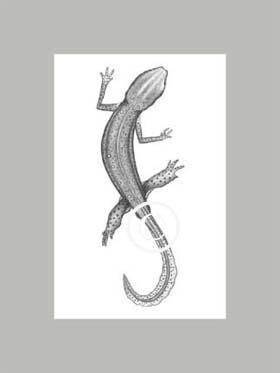 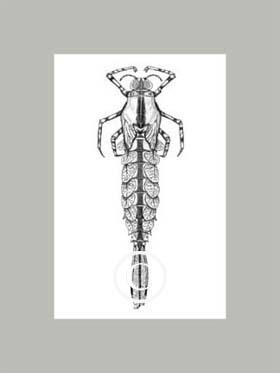 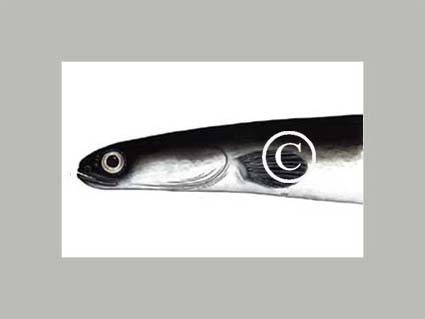 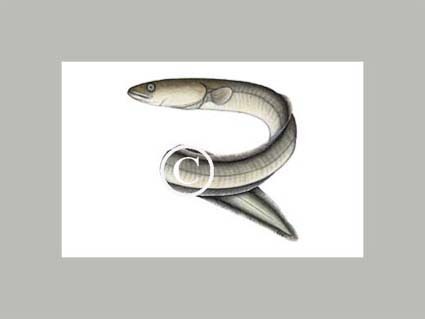 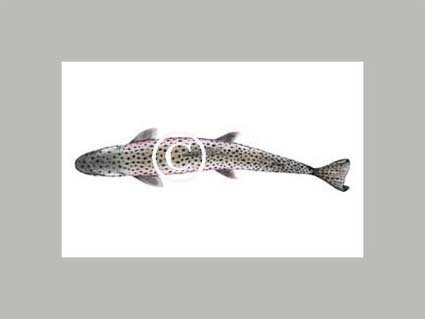 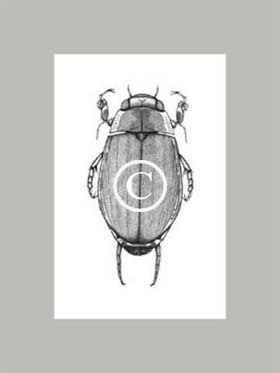 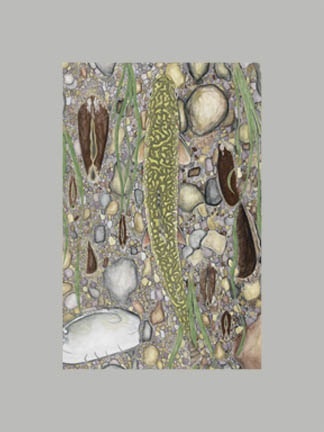 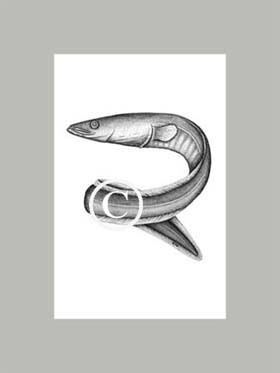 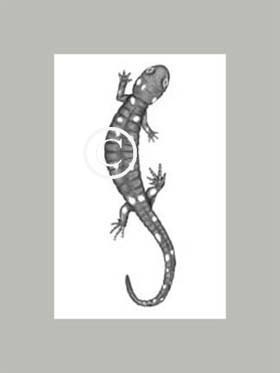 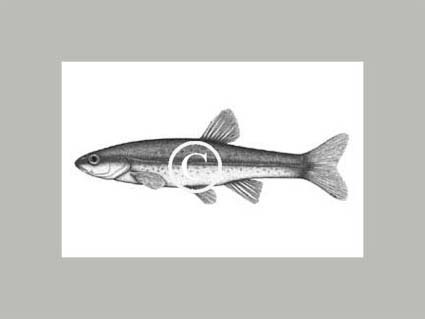 Biodrawversity specializes in creating detailed illustrations of invertebrates, fish, amphibians, and reptiles. 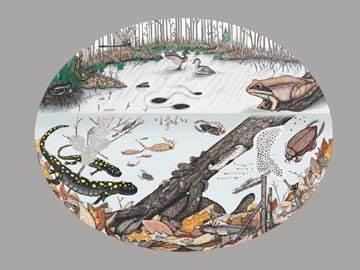 The primary media include ink, pencil, and colored pencil. 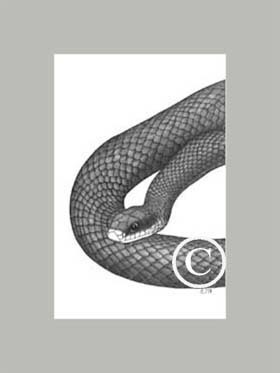 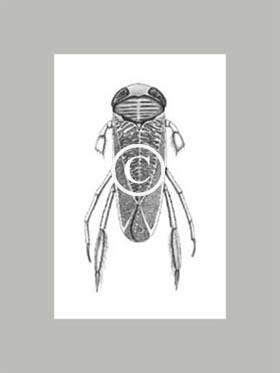 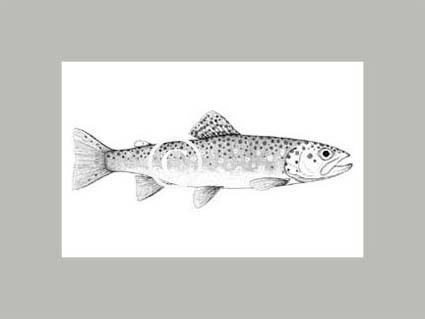 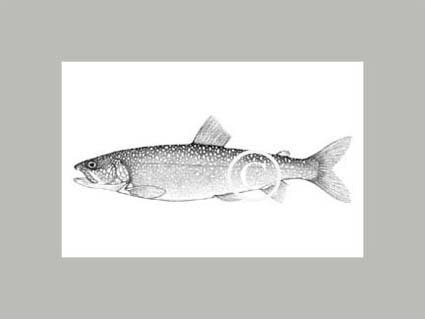 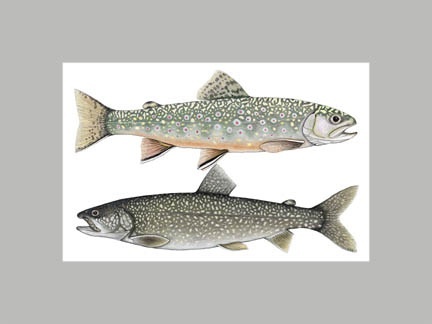 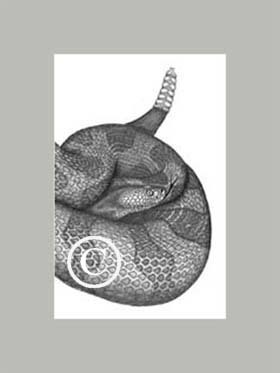 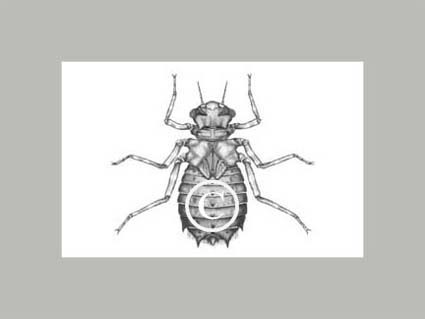 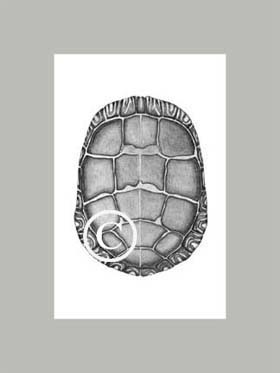 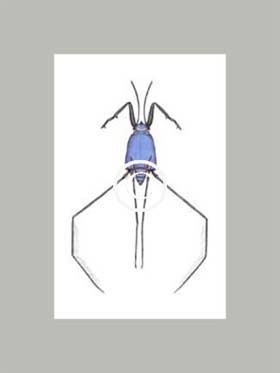 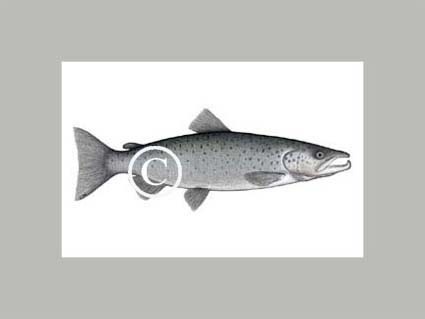 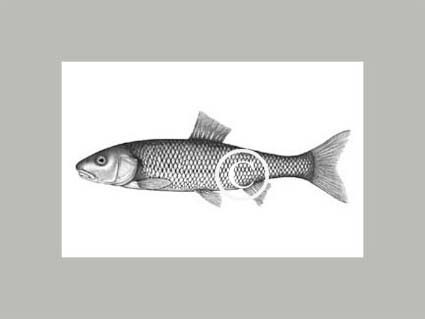 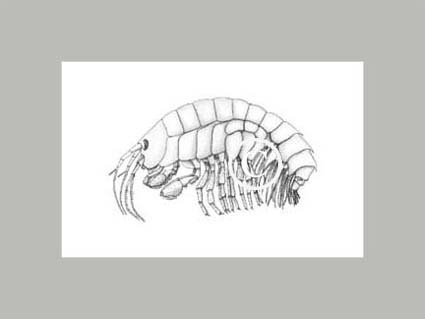 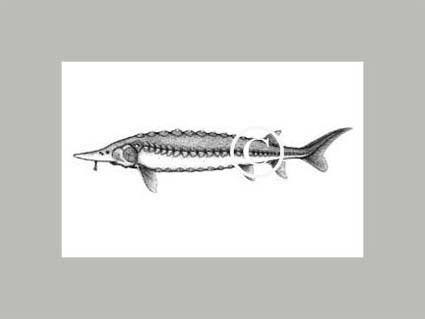 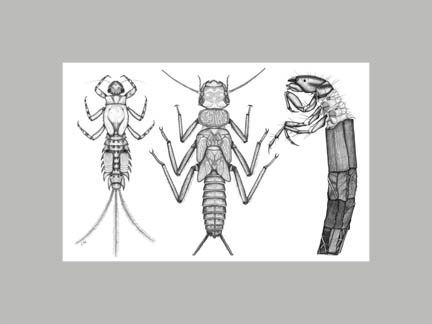 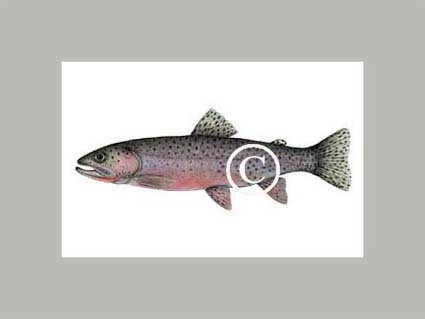 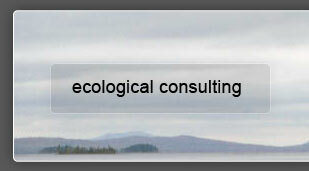 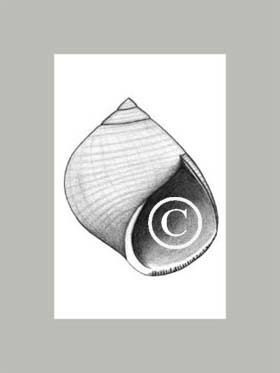 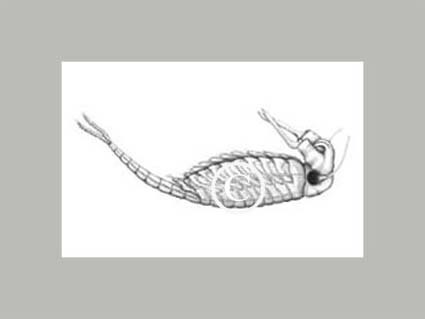 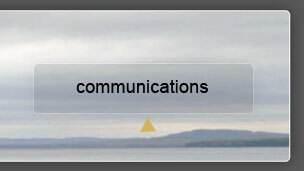 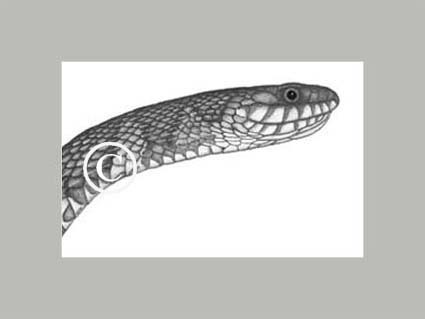 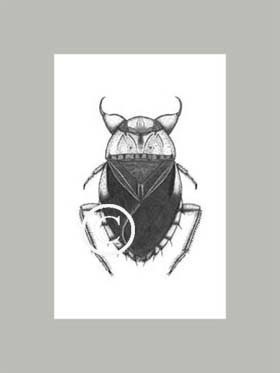 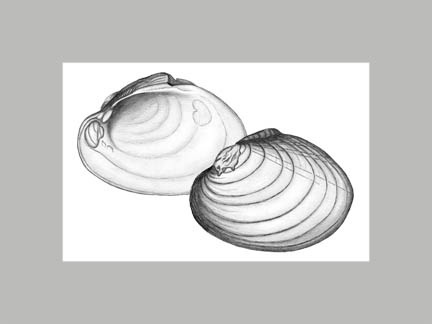 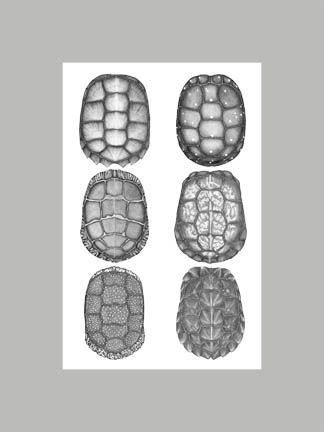 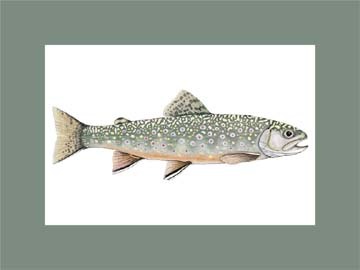 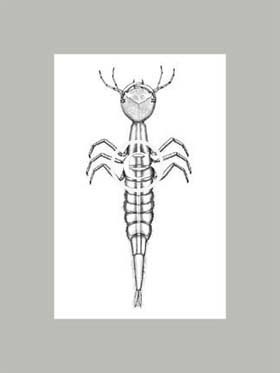 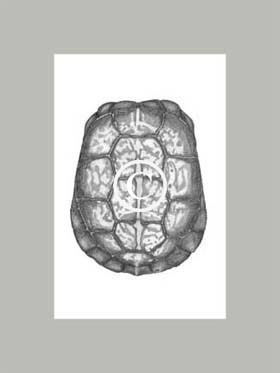 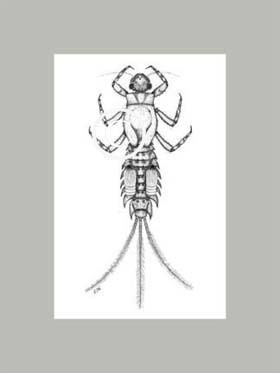 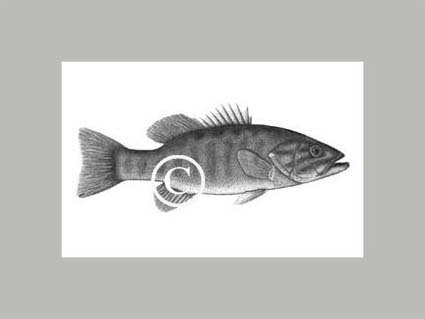 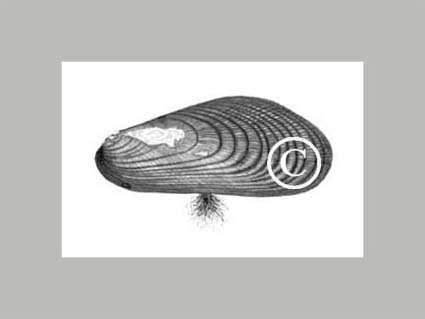 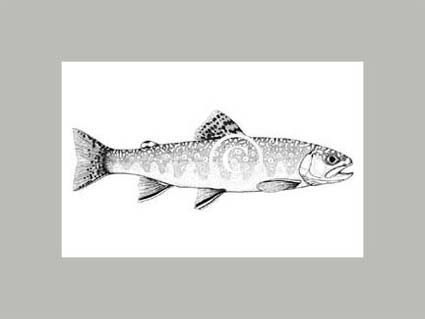 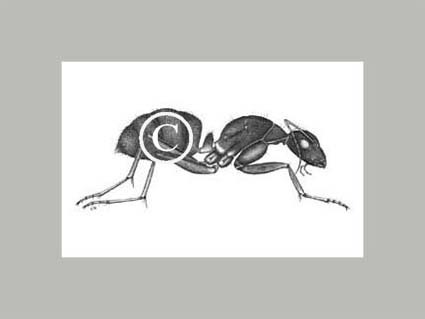 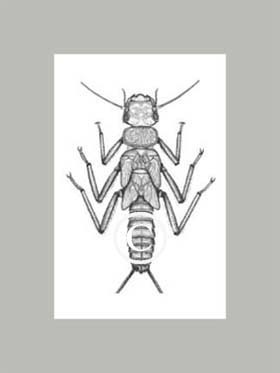 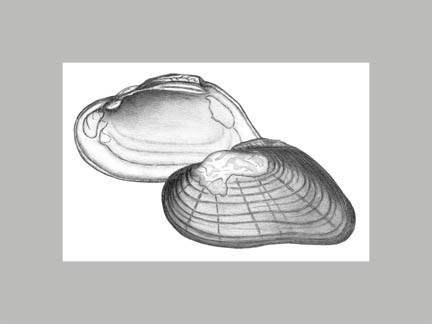 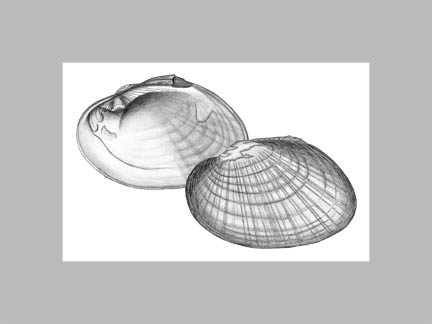 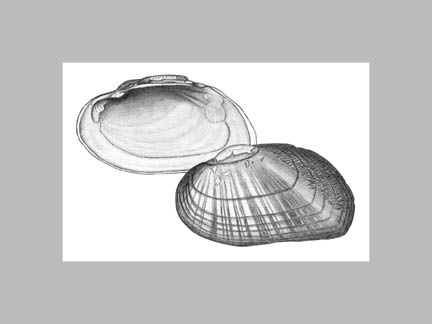 These illustrations appear in field guides, books, manuals, posters, and other publications. 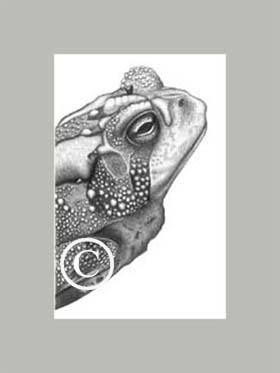 Please scroll down to view featured illustrations, and please consider commissioning new work if you have a favorite creature!